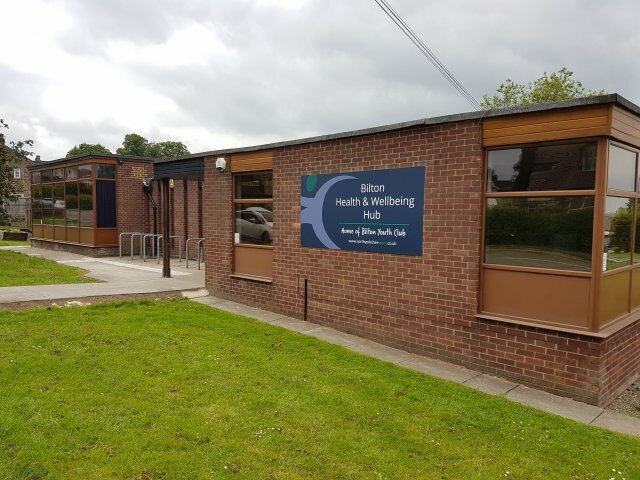 The Bilton Health & Wellbeing Hub (Harrogate, HG1 3DT) is a flexible and affordable venue to hire for a range of activities including children's parties, exercise classes, community meetings and much more! The Hub has been recently refurbished and we have a range of spaces that can be hired. It has a meeting room (up to 12 people) and Sports Hall (up to 50 people) or the Hub can be hired exclusively. Prices start at £12 an hour. The Hub can be hired during the week or at weekends. For all the latest information on classes and activities taking place at the Hub please follow us on Facebook.